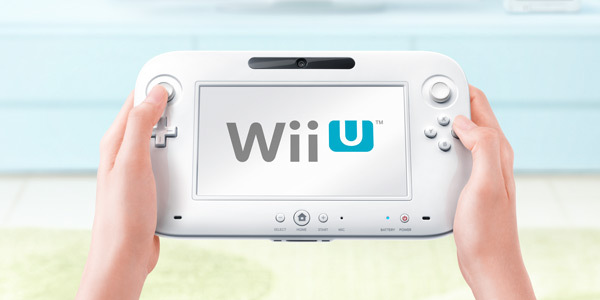 Nintendo's Wii U was first unveiled last year, receiving both positive and negative feedbacks. The structure on how the family console function wasn't really clear at first and the many additions/accessories of it didn't help either. It was expected that the new home console would start shipping this year, but it was only confirmed recently when Nintendo's CEO Satoru Iwata announced that they will assure the Wii U to be available globally during the holiday season (around November and December).